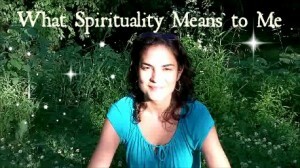 Tags: "religion and spirituality", "spiritual life", "spirituality", "what is spirituality"
"This retreat helped me to look at a challenge in a different way using self inquiry. The information uncovered during the retreat will help me in dealing with some challenging situations that I must experience. A deep appreciation to you and what you do." 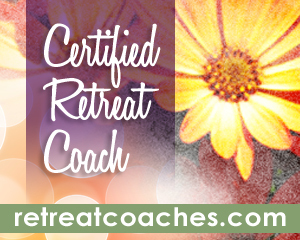 Subscribe for free articles and upcoming retreat schedule.